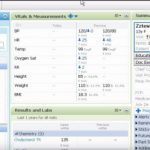 Cerner Powerworks Practice Management software is a Health IT solution designed specifically for large-scale medical practices. Such practices have more than 10 providers or consultants. The system can be deployed both on-cloud and on-premise. 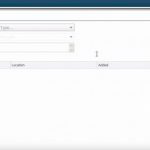 Cerner Powerworks allows clinicians to customize patient scheduling and room reservations and equipment inventory per their specific needs. The system incorporates alert messages that notify administrators about the patient-related critical requests. 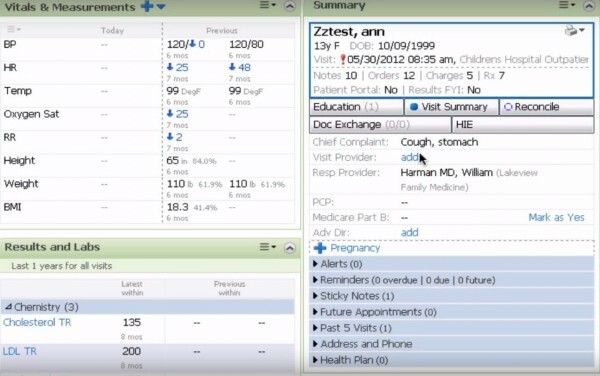 The software features tools that assist medical practices in managing their daily tasks. This includes self-pay accounts and processes involved with insurance reimbursement. The practice management solution is designed for large practices and implements a real-time patient system for certifying that only the eligible claims are processed. Cerner Powerworks combines a master patient index seamlessly with insurance profiles. 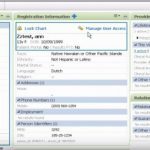 This effectively reduces data entry errors that are usually made during registration and patient entry charge. The system is further supplemented with administrative and financial data. The software also offers a pre-pricing feature along with explosion codes for cater to the pre-defined encounters. These assist in simplifying data entry. Other quality features of this solution include online bill payment, disease/condition management and messaging. 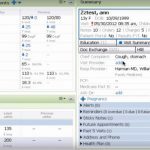 This Practice Management Software can also integrate with Cerner’s EHR. This allows medical organizations to easily utilize all medical IT capabilities the company has on offer through these two software solutions. Cerner Powerworks Practice Management is an ONC-ATCB certified and is also Meaningful Use and HIPAA compliant. The solution is also CCHIT and ISO9001 certified. If you are a medical practice looking for a quality practice management solution that can integrate well with a user-friendly EHR offering medical document management, patient appointment scheduling, and health record management, then this might just be the system you need!